We have been proudly serving the area of Southborough, Massachusetts, since 1967 and hope to continue our work in this area. Southborough, MA, is a town located in Worcester County, and is also located directly between Boston and Worcester. This is the perfect location if you are looking for a suburban town with easy access to both cities. This is such a perfect location that CNN added it to the top 100 list of best places to live. 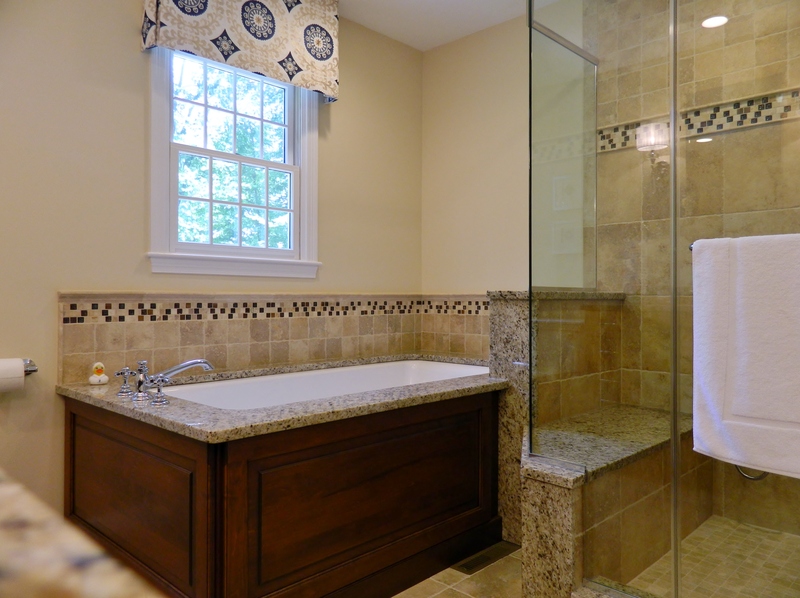 With a population of over 10,000, and 3,000 households, Southborough is the perfect small town for us to show off our experience and skill when it comes to bathroom and kitchen remodeling. Our professionalism and high quality work truly shines through in this location and we hope to do further work in this area. Below is a description of one of our past projects in the area. “We did a full “turn key” kitchen remodel with KCOF working with Dave on design and Brian as the general contractor, and could not be more pleased with the results. Dave and Brian were both available to answer our questions, and all of their crew and subcontractors were excellent to work with.